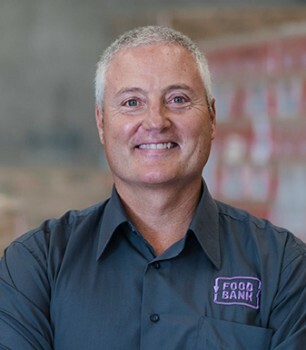 I'm the CEO of Foodbank Victoria and our vision is simple - we want healthy food for all. It breaks my heart that 1 in 5 Australian kids arrive at school or go to bed hungry. While we currently help to feed over 116,000 Victorians each month, I'm hoping The Hunger Ride can raise much-needed funds to help us reach even more vulnerable children and their families. No one deserves to go hungry. If you agree, please donate. Thanks for your support!